VATICAN CITY (AP) - Pope Francis welcomed 17 new cardinals from five continents on Saturday, including Omaha native Cardinal Blasé Cupich of the Archdiocese of Chicago. The ceremony took place around 4 a.m. Omaha time. 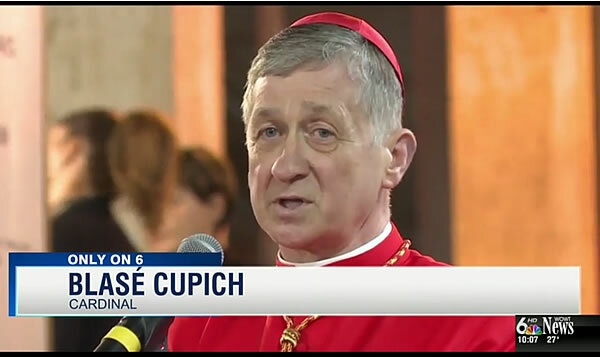 Cupich grew up in south Omaha and spent time at several area parishes. He was among three Americans elevated to cardinal.